On this week's Onefootball Podcast, Dan Burke is joined by Lewis Ambrose, Helge Wohltmann and Daniel Cadena Jordan. And what an absolute crazy week it has been. 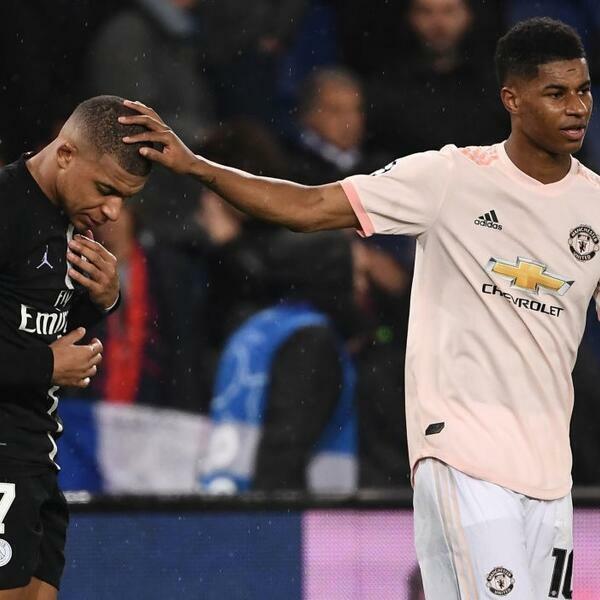 Manchester United dumped PSG out of the Champions League, Ajax pulled off the shock of the century at the Bernabéu and there was absolutely heaps of VAR controversy to mull over. Once that's been dealt with, the boys take a look at the title races in England and Germany. Have Liverpool bottled it? Have Dortmund bottled it? Or will there still be plenty more twists and turns to those particular tales in the coming weeks?